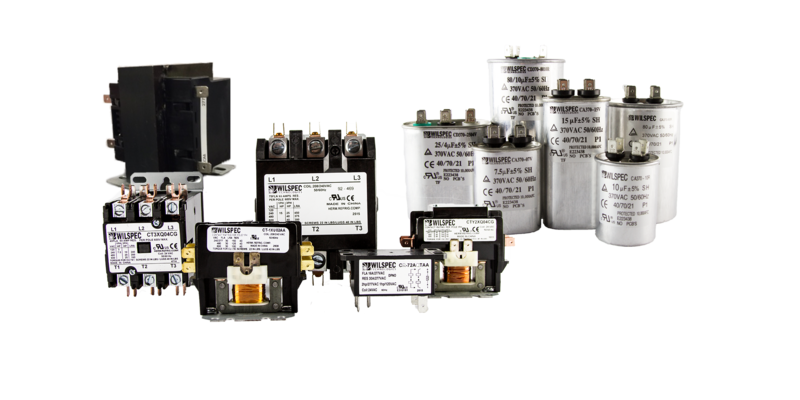 Wilspec® makes sure your systems are getting the power they need by providing top of the line electrical components. Our electrical components are designed to our customer’s specifications and built to the highest quality standards. These components are engineered for demanding systems and come in a wide range of configuration options.